Proxy server is an intermediary between the user and the Internet. A proxy allows you to provide Internet access to computers on local network to save bandwidth with compression of incoming data, or to restrict access to certain websites to remain anonymous when visiting the various resources on the Internet. 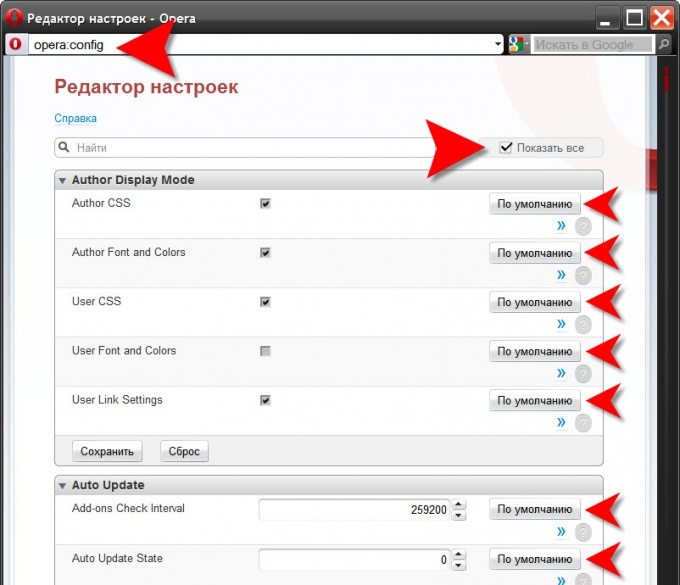 Open the settings window of the Opera browser. This can be done in two ways - by using Ctrl+F12 or selecting the corresponding menu item of the browser. To do this, click on Opera in the upper left corner of the browser window or press the Alt key on the keyboard, then select "Settings" and "General settings". Select the "Advanced" tab, in the left column, click "Network" then click "Proxies". 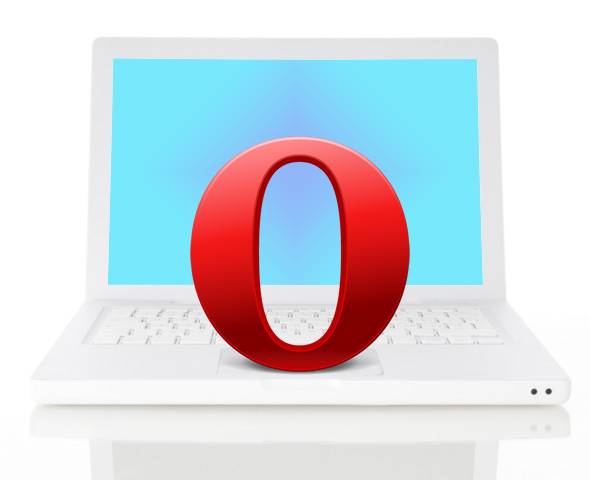 To specify the required proxy settings in the Opera information in the appropriate fields. Check the used Protocol type, specify the address of the proxy server and the port number to connect to. The necessary information can be obtained from your supplier of Internet if the connection is organized through the proxy server, tech support service, which provides proxy services; the administrator of your local network or in the included documentation file to the program proxy. Add to the exception list of sites, access to which is to be carried out without the use of proxies, if any. To do this, click on the "exception List", then click "Add". After entering the data click "OK". If you have a file for automatic proxy settings, or do you know the address of the file on the network, select the appropriate option and enter the local or the web address of the configuration file. Save your entries by pressing "OK", then click "OK" to close the window browser settings using stored parameters. 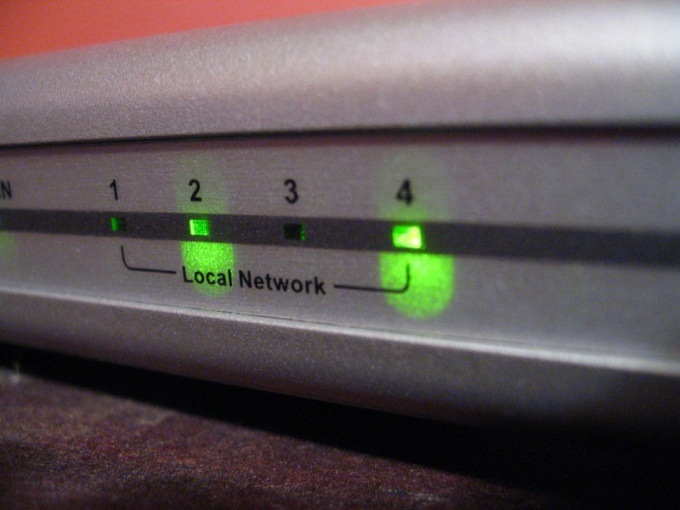 Now your browser will provide access to the Internet through a proxy. Avoid using unreliable and unsecure proxy servers when you visit websites that require entering passwords, personal information, when making online purchases and payments, transfer of confidential information, because your data can be available to the intruders. After made settings, use proxy in Opera you can easily disable and enable by using the quick setup menu, called by pressing F12. Uncheck or check the box next to "Enable proxy servers". Unfortunately, in graphical interfaces, the current versions of the Opera browser there is no buttons for you to press to reset all settings to their original state. However, there are a couple of ways to do it with a few relatively simple operations. The first option is incorporated in the browser. In addition to the graphical interface to modify the settings in it there is a configuration editor. To run it you need to type in the address bar of the browser text opera:config and press Enter. To the editor revealed all of their sections and showed all the settingsnecessary to put a mark in the checkbox "Show all". In front of each setting in each section there is a button that says " default" - it is necessary to press to reset the settings to the initial state. Pereselkov button all settings you can return the browser to its original state. Although reset absolutely all settings is not necessary, it is still pretty tedious than a dozen minutes. It is a pity that the manufacturer does not offer one common button for all settings or at least settings for one section. The other method is much easier, although it is not a "gentleman" in relation to the browser. First, start Windows Explorer, double click "My computer" or pressing CTRL + E.
Then in the browser menu, expand "help" and click "About". In the information section under the heading "Ways" the first line specifies the location of the file where Opera stores its settings. You need to select it and copy (CTRL + C). After that, close the browser and in the address bar of Explorer, paste the path to the file operaprefs.ini (CTRL + V). Remove the file name and press Enter. Explorer will open the folder that stores settings. Find it in the Pak file operaprefs.ini and delete (or rename). This procedure reset the settings to default almost finished. The next time you start your browser it will look for the deleted file, and not finding the lost settings, create a new one, which puts the installation default.